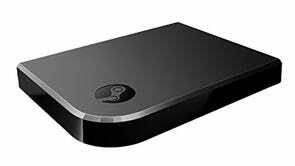 If you missed out on the pretty big savings last year on the Steam Link, here’s your chance. 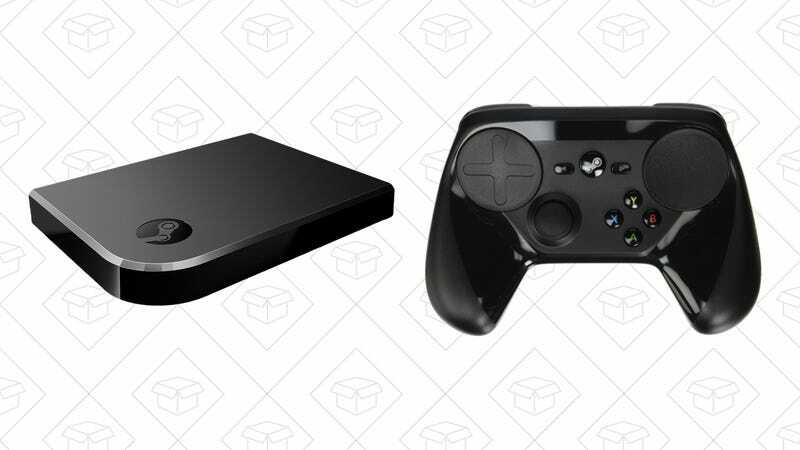 Grab one for $20 and get connected for a whole lot less. 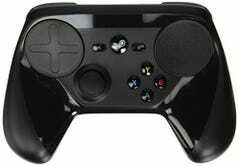 The Steam Controller is also marked down to $35, which is a little less exciting, but still a $15 savings.